Why ruin your vacation with a sunburn? 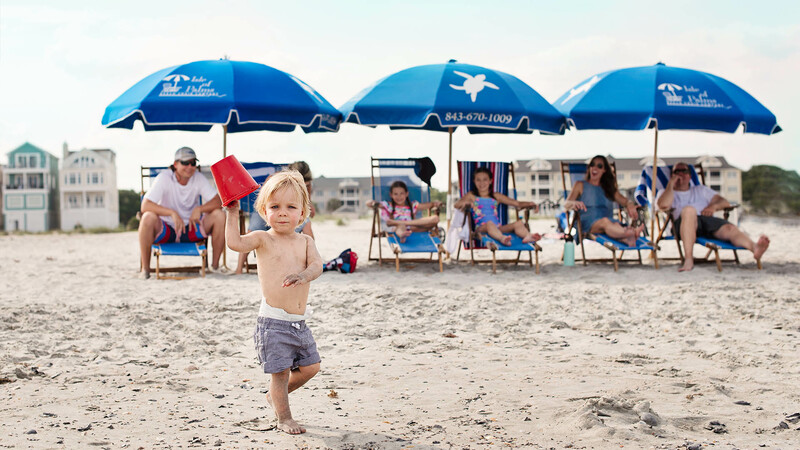 Order your umbrellas and beach chairs today from the Isle of Palms Beach Chair Company! Thank you for your interest in our beach chair and umbrella rentals. We have been in the business for over 20 years and customer service and satisfaction are our number one priority. We provide free delivery (to the beach) and pick-up of quality beach umbrellas and chairs. Boogie boards, Beach carts, bicycles and accessories are available for rent and delivered free of charge to your rental property. Daily, weekly and long-term reservations are available. Call or place your order online by 6pm the night before and your chairs and umbrellas will be set on on the beach by 9:30 am the following day. We, also, take day-of orders over the phone! To find your umbrellas or chairs, there will be a tag hanging from the chair with your last name on it near your rental property. Umbrellas and chairs will be picked up at 5:30 pm.